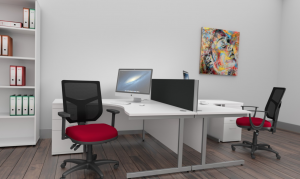 Welcome to part eight of our nine part series on the new office furniture now available to purchase from Griffin Office Solutions. 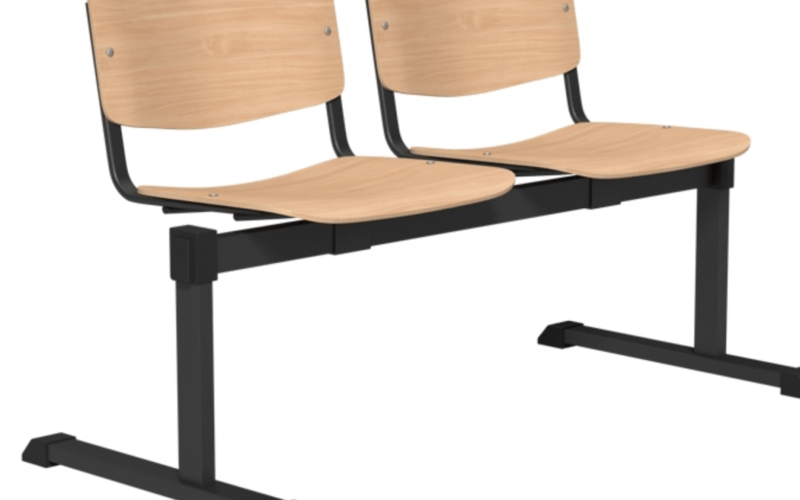 In this, the eight, blog in our nine part blog series we will discuss more seating solutions now available to order from Griffin Office Solutions. 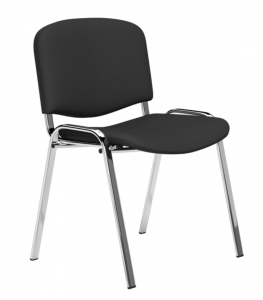 The OA Mesh features a supportive mesh backrest, perfect for keeping cool in warm conditions. Deep contoured seat foams for maximum comfort. 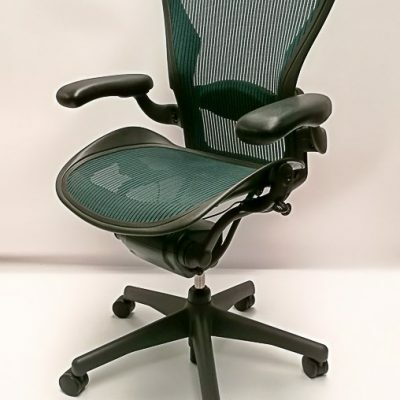 OA Mesh comes in both swivel and matching guest chair versions. 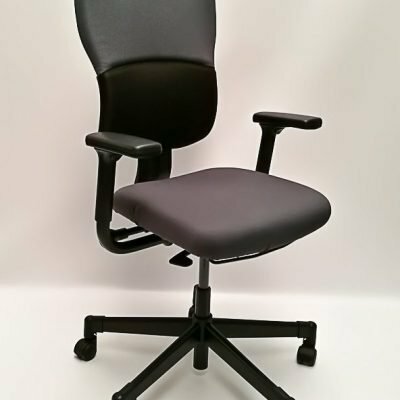 The OI Series is a multi-purpose chair that is high on versatility and low on price. Options include finishes in fabric, PU, plastic and wood as well as optional fixed arms and writing tablets. OI is available with either black of chromed frame. The collection is complemented by a range of beam seating. 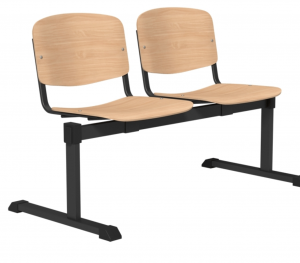 The OI Series Beam is a multi-purpose range of bench seating that is high on versatility and low on price. Options include finishes in fabric, mesh, plastic and wood as well as optional tables. Stay tuned for our final blog on our new office furniture range.